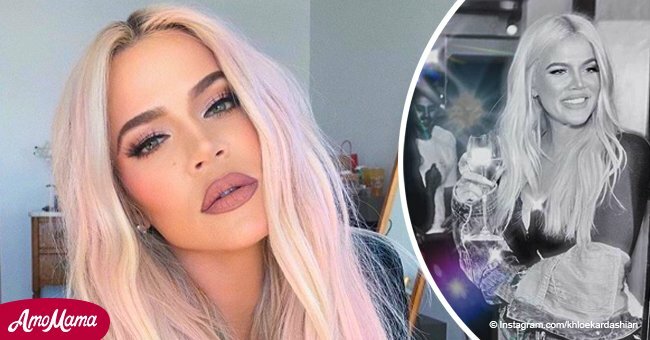 Khloé Kardashian is facing backlash from all sides for her "culturally-appropriated" outfit as well as yet another photoshop fail. Fans are almost starting to lose count of how many times the reality star has posted photos of herself with such obvious editing blunders. It happened yet again in a picture she shared of herself at Diana Ross' 75th birthday party from two weeks ago. The post is found below. Khloé looked admittedly stunning in a gold wrap dress that featured a high slit and a plunging neckline. She wore heavy makeup and accessorized with a pair of diamond hoop earrings. The 34-year-old also had on a large curly, blonde wig which some fans took issue with, saying she was practicing cultural appropriation. Yet what was more bizarre, was her hands. 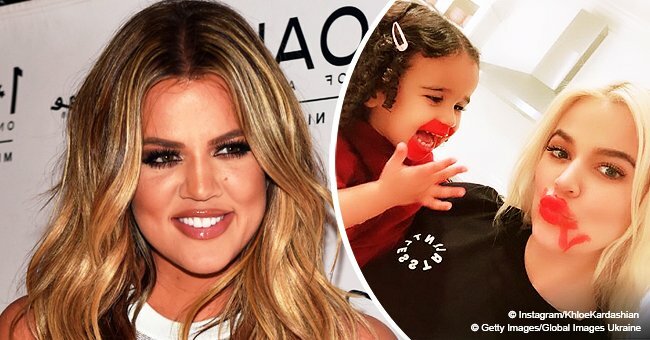 In the first picture Khloé shared, everything looks to be in order up till you examine her hands closely. It's hard to count exactly, but both hands clearly have a number of extra fingers. Whoever edited the picture had a major oversight and now Khloé is paying for it. "This ain't it, sweetie," one person commented. The average estimate of how many fingers she had was around 14. "You are so much more powerful than you know! Keep going." 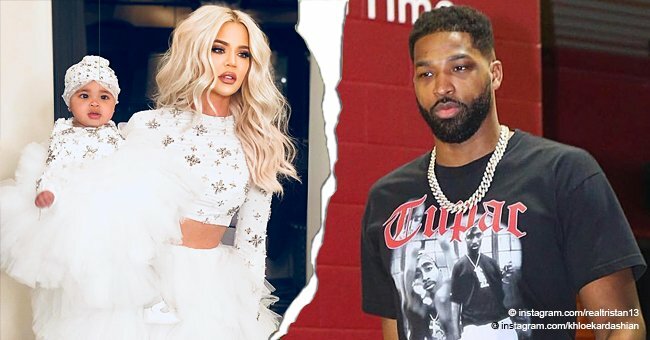 Despite the positive message, the comment section was filled with people making fun of what appeared to be two thumbs on one of Khloé's hands. The mistake was hard to miss as her hand came up right to her face. There was also the time when Khloé and her sisters took a family photo with the kids for Christmas 2018. Again, well-wishes in her caption were out-shadowed by comments pointing out how Khloé's feet had been photoshopped onto Kylie Jenner. The entire family has had their share of photoshop mishaps. Just last month, Kourtney posted a promotional shot for her upcoming brand and the proportions of her body were pretty off. As she lay on her side in a white bathtub, soap suds barely covered one of her breasts. What was weird though, was that her lower thigh which was supposed to be protruding from the water did not match up with the rest of her body. It was way too low in relation to the thigh above which was clearly seen. Some said it looked like it was totally disconnected from her body because it simply didn't make sense. Earlier in March, Khloé had another fail when her figure, as seen in a dazzling bodysuit, was in disproportion to her head. In the photo, Khloé walked up some steps and looked back at the camera for the shot. Her curvaceous figure was front and center for the photo, but it just didn't add up to the size of her head which was much bigger than it should have been. With all these photoshop errors, we get the feeling that Khloé couldn't care less considering she keeps the photos up. Then again, it wouldn't make much of a difference considering it's the internet. Still, she might do well to have more eyes review the pics before they go online.